A special media preview gave us the season pass to what’s coming. 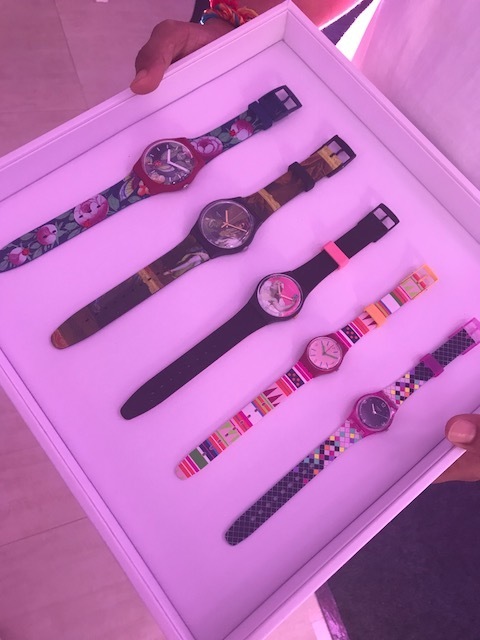 The three collections - Worldhood, Think Fun and Deep Wonder - keep the Swatch ideology of being a fun timepiece intact as they incorporate a lot of colour and vibrance in them. The three themes aim to bond many inspirations together - urban trends with local handicraft, bright colours with simple designs and understated style with statement pieces. The collections, overall achieved to tingle our senses with a bit of imagination and adventure where one isn’t enough. You buy one, you want one more so you can have a little bit of fun another day. The Worldhood collection has found inspiration in historic art pieces. 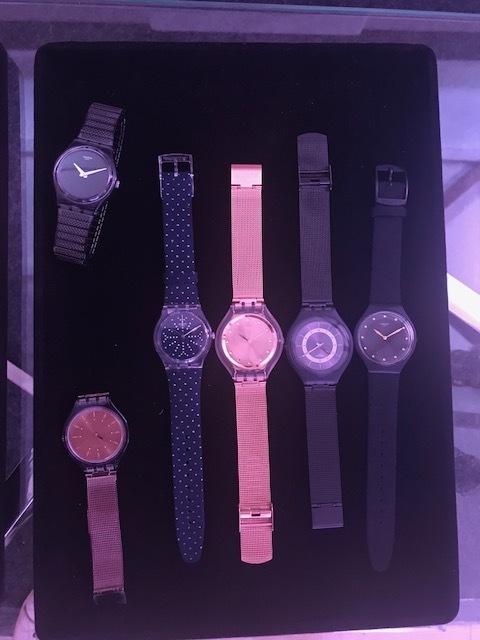 The mix of colourful and black and white timepieces focus on raw designs. Fantasy takes form of reality with this set of watches as you find art from famous museums resting on your wrists. 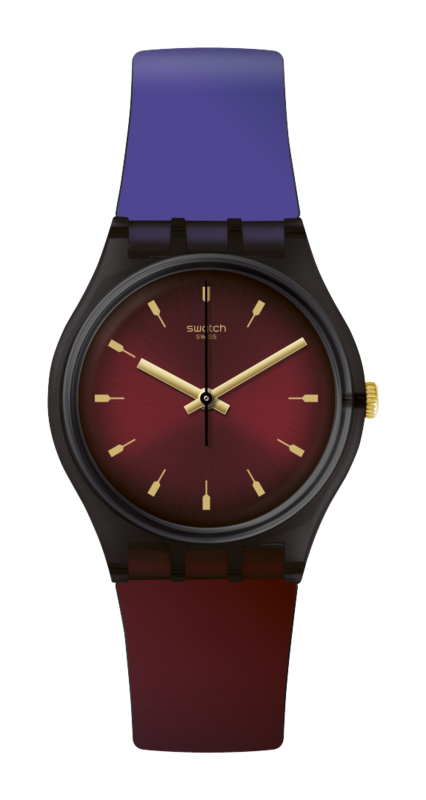 Think Fun, on the other hand, embraces the DNA of Swatch and sticks to the inherent vibrance of colours and shapes. 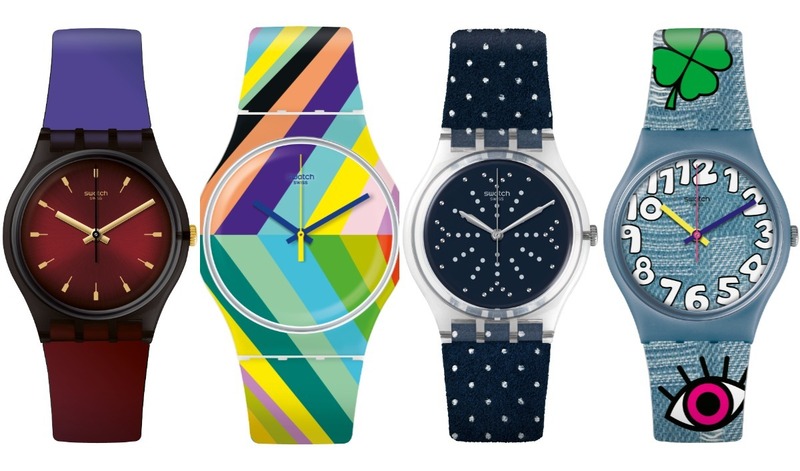 Bold styles meet simple geometry halfway, while Swarovski crystals add glamour to the subtle timepieces they sit on; pins and patches find their way on denims to appeal to the urban watch wearer. The Deep Wonder collection rolls out the red carpet of exuberance as they add shimmer to your night outs. Time to shine in indulgent crystals, lavish colours and premium materials. The three collections are priced between a modest range of ₹4000 and ₹9000, so you needn’t think twice before adding to your growing collection wrist candy!